Dale Hudson is one of my favourite kids ministry speakers! 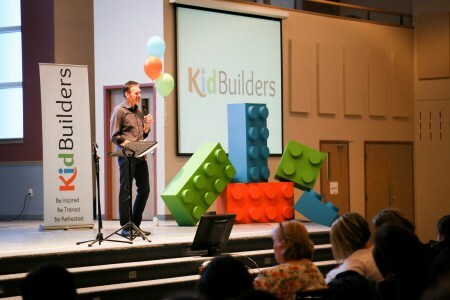 He recently spoke at the KidBuilders Conference in Brantford, Ontario. His talks left people feeling motivated, inspired & challenged to make a difference in Kids Ministry. I even enjoyed spending time with Dale & his wife as we toured Toronto a few days after the conference. Dale is the real deal. 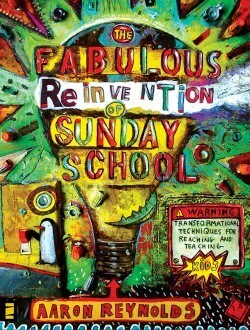 He has an amazing heart for Kids Ministry and he has one of the best Kids Ministry Blogs I have ever read. You can find all kind of info, ideas and articles that Dale has written on his blog Relevant Children’s Ministry. He has written several books, including The Formula for Building Great Volunteer Teams, If Disney Ran Your Children’s Ministry, and Turbocharged: 100 Simple Secrets to Successful Children’s Ministry. 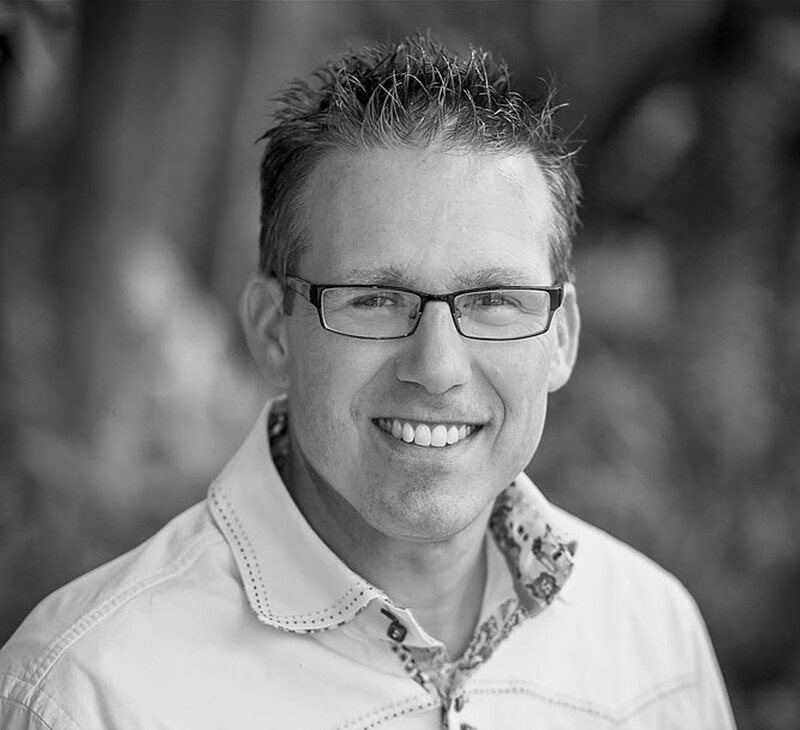 He tours internationally as he equips and trains kids ministry volunteers. Dale also coaches Kids Ministry leaders. I have had the priveledge of participating in one of his coaching sessions. Each lesson was packed with tons of info about how to lead kids ministry and Dale covered a wide variety of topics. The monthly video coaching sessions included other kids ministry leaders from accross North America, and I was able to learn so much from the collective experience of all the kids leaders in the group. I would highly recommend inviting Dale to speak at your kids ministry event, and signing up to participate in his coaching sessions. I have learned so much, and Dale has helped our kids ministry go to a whole new level!